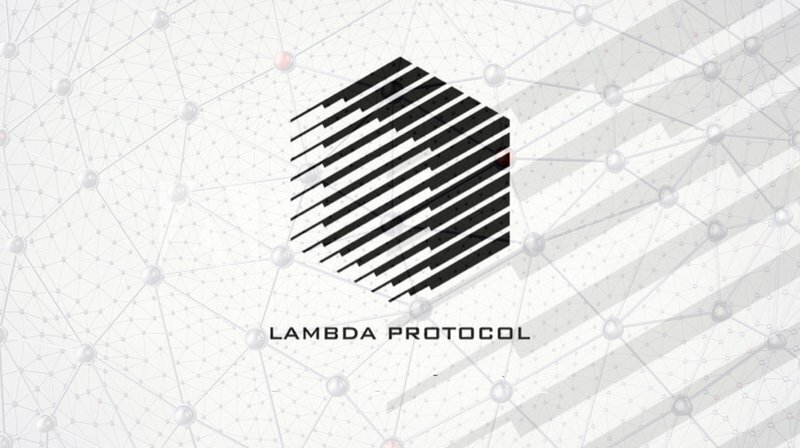 The Lambda Protocol has announced a decentralized, open-source solution for unrestricted access to decentralized applications (DApps). Utilizing the Lambda Protocol, DApp developers can leverage existing browsers such as Chrome or Safari to open up their applications to millions of devices currently being used. The Lambda Protocol plans to launch with support for both the Ethereum and Bitcoin blockchains, adding support for permissioned blockchains such as Hyperledger Fabric in the future. The Lambda Protocol team, based in Singapore and Australia, is headed by CEO Taiyang Zhang. Team mentors include Santiment COO Dorjee Sun, KyberNetwork CEO Loi Luu and Liquidity.Network co-founder Arthur Gervais. In an interview with Bitcoin Magazine, Zhang explained that there are two main problems when it comes to DApps: centralized access points and lack of interoperability between browsers and wallets. Currently, most browsers for the decentralized web are centralized. For example, Google Chrome extensions and iOS applications allow users to access and interact with DApps on the Ethereum Network. These DApp browsers are controlled by private corporations, and they all share a common weakness: a single point of failure. They can easily be removed at a corporation’s discretion, no questions asked. Zhang compared this single point of failure to a hypothetical in which a portal to search the entire web is hosted on a single website. All it takes is for an ISP/Government to block one website, which defeats a core premise of decentralization. All decentralized applications require a cryptocurrency wallet to function. Because of this restrictive prerequisite, desktop users must either integrate a wallet into a browser such as Chrome or Firefox by installing an add-on or create a new wallet by installing a new browser. Users seeking to access DApps on mobile devices face greater limitations. Native iOS and Android apps do not support third-party browser/extension embedding, and popular mobile web browsers such as Chrome and Safari do not support add-ons. The Lambda Protocol is an open-source internet protocol. “Our goal is to allow users to access the decentralized applications of the future in the browsers of today,” said Zhang. To facilitate this access to DApps, the Lambda Protocol plans to develop a decentralized messaging layer. This messaging layer has the capability to connect browsers such as Chrome and Safari to cryptocurrency wallets such as Ledger Nano S, Trezor, imToken and Jaxx. By utilizing the Lambda Protocol, DApp developers can open their applications to the millions of devices and applications that users currently use. Conversely, users can connect to DApps via the Lambda decentralized protocol. For example, users can trade bitcoin on decentralized exchanges using hardware wallets without downloading additional software. And they can use decentralized applications on mobile devices without downloading additional applications. The amount of DAP required for an individual transaction varies and is calculated dynamically. A staking and rate-limiting mechanism is employed to ensure developers are only charged for on-chain transactions. The Lambda Protocol plans to launch its testnet in Q1 of 2018.